Sharon is a graduate of Dalhousie University in Halifax, and has over 15 years experience working both in Canada and in the United Kingdom. She has extensive post-graduate training in orthopedics and manual therapy, and holds a Diploma in Advanced Manual & Manipulative Physiotherapy from the Orthopedic Division of the Canadian Physiotherapy Association. Sharon is also a Fellow of the Canadian Academy of Manipulative Physiotherapy (FCAMPT). CAMPT is a group of highly skilled physiotherapists with extensive post-graduate education and advanced knowledge and training in orthopedic manual therapy, who have passed an internationally recognized accreditation process. Sharon opened Pinnacle Physiotherapy in 2003 to reflect her vast experience and create a centre of physiotherapy excellence in Oakville. Her focus is to deliver effective treatment using manual therapy, exercise prescription, physical modalities, and education to achieve pain-free function and prevent injury recurrence. Sharon has a special interest in low back and sacro-iliac problems. 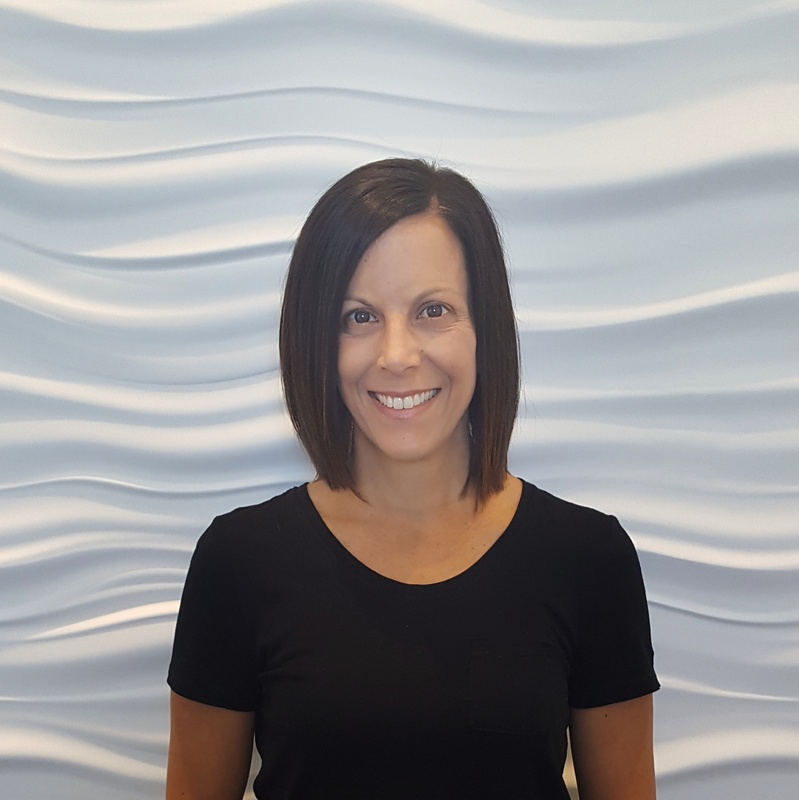 Rina graduated from McMaster University’s Physiotherapy program in 2000 and joined the Pinnacle team in 2005 where she has been helping clients reach their health goals ever since. 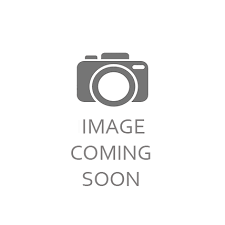 Rina achieved her Diploma of Advanced Manual & Manipulative Physiotherapy in 2014. 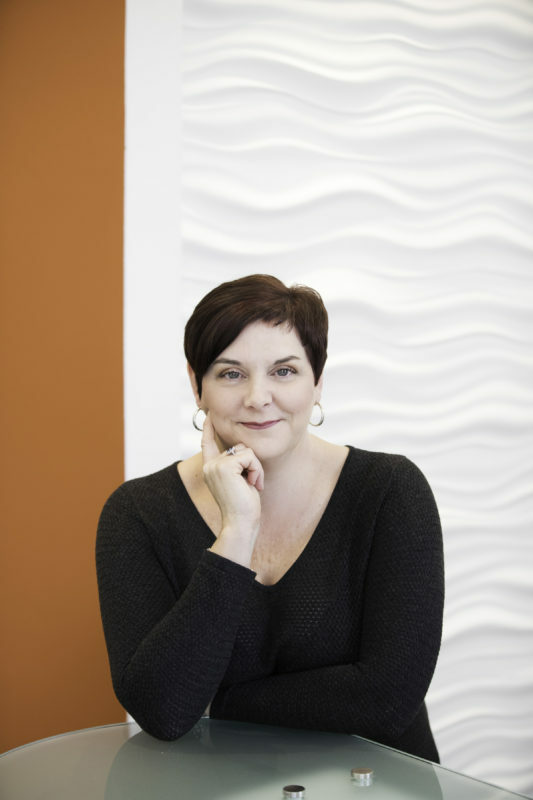 As a Fellow of the Canadian Academy of Manipulative Physiotherapy, she uses her advanced training and manual therapy skills to successfully assess, diagnose and treat a wide range of injuries and mobility issues. To compliment these skills, Rina also practices acupuncture and is certified in dry needling (intramuscular stimulation), and pilates. She is passionate about helping her clients and keeps up to date on the latest research and physiotherapy practices. Jan graduated from McMaster University with a Masters Degree in Science (Physiotherapy) in 2015. Previously, he graduated from Wilfrid Laurier University with a Bachelor of Science (Kinesiology) in 2013. 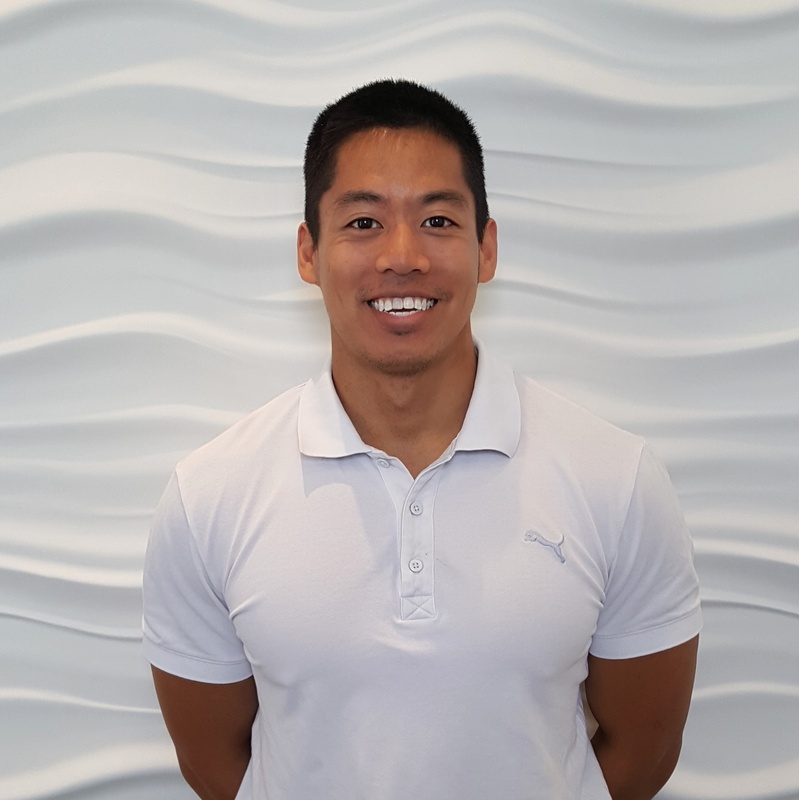 He has experience working with a variety of populations as a Physiotherapist in an Orthopedic/Sports Medicine setting. Jan is currently completing Level 3 of the Orthopedic Division Manual Level through the Canadian Physiotherapy Association. 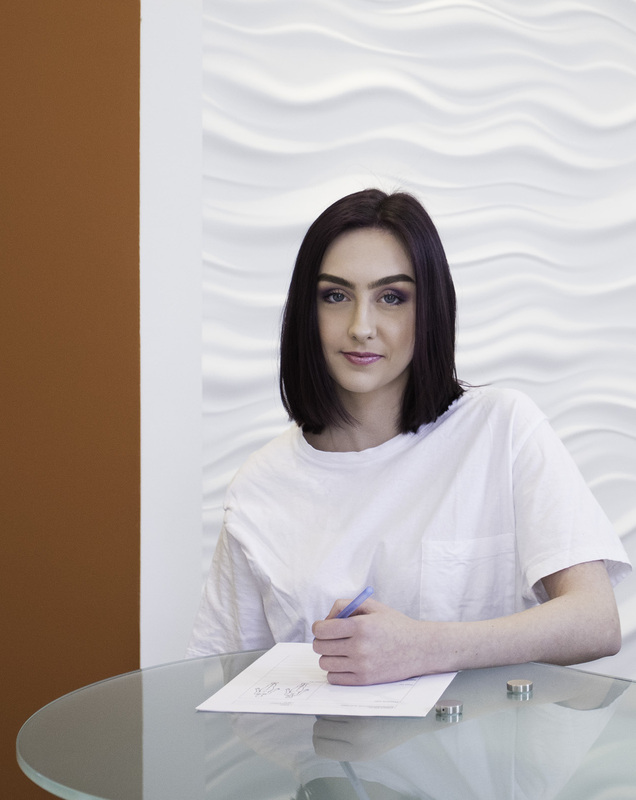 Jan has completed the Contemporary Medical Acupuncture through McMaster University and is proficient in the use of electroacupuncture (the combination of electrotherapy with conventional acupuncture application). He is also certified in the Selective Functional Movement Assessment (SFMA) Level 1, a screening method used to identify movement imbalances related to injury. Clinical areas of interest include treating the hip, low back, and shoulder. Outside of the clinic, Jan’s hobbies include basketball, baseball, and powerlifting. With previous management experience, Siobhan has been a valued member of the Pinnacle team since 2008. As the office manager, she keeps things running smoothly, both behind the scenes and at the front desk. Siobhan has a passion for nature and is an active volunteer in the field of environmental rehabilitation.